Reports from Kaspersky Lab in Vietnam show that in the beginning of 2019, Vietnamese companies are actively investing in information security (IS), especially related to Business-to-Business (B2B) type. 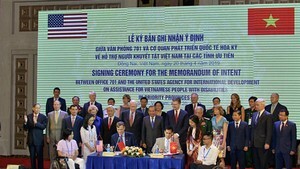 Recent surveys by the Vietnam Information Security Association – the Southern Branch (VNISA) have demonstrated that the most noticeable obstacles to the growth of IS in the nation is a lack of interest from the management, the insufficient ability to classify information technology systems as well as to estimate the IS investment effectiveness, and a shortage of investment. Last year, businesses in Vietnam, especially in the financial field, confronted various risks and challenges related to intentional cyber attacks. The country was usually ranked in the top-10 list of most vulnerable nations to cyber attacks and malware. Particularly, as to industrial organizations such as manufacturing plants and assembly lines, Vietnam led the list of highest risks of cyber attacks, with the rate of 9.8 percent, much larger than the second position. These rankings have worry all chief of information officers regarding IS, and chief of executive officers regarding their company’s credibility and commercial activities. This has led to the decision of many IS companies to target their services at the business sector in Vietnam. In the era of Industry 4.0, the tendency of applying new technologies like digitizing data, Internet of Things, Big Data, Blockchain, or Artificial Intelligence has become more popular than ever, and Vietnam obviously does not stay away from that. 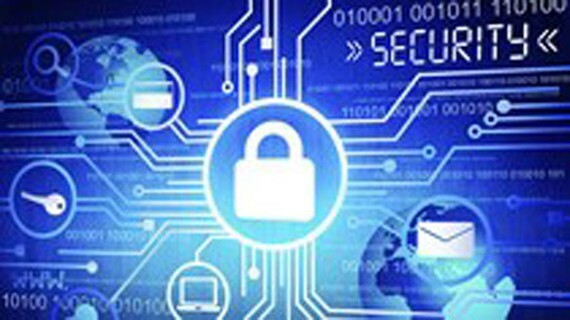 “This has made Vietnam an attractive target of various kinds of cyber criminals. Thus, active prevention and increasing information security are always necessary. It is forecast that in 2019, the number of companies paying for IS will significantly increase. This is critical to ensure a sustainable and fast growth of the national economy”, stated a representative of VNISA.